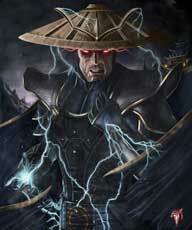 Raiden from Mortal Kombat: Deadly Alliance! 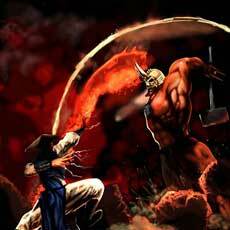 Raiden is the Protector of Earth in most of the Mortal Kombat games and has been in every MK game so far except the vanilla version of Mortal Kombat 3, due to complications with the actor of him at that time. 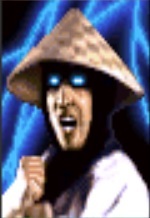 During the around 20 years since the first MK game was released, Raiden’s visual look changed from time to time, he got a new design with a lot more details than in previous games back in 2002 and Mortal Kombat Deadly Alliance, the game about him gathering warriors together to fight the evil duo of Shang Tsung and Quan Chi. For the first time, we could see his long silver-grey hair, a cloak was added to his costume as well. 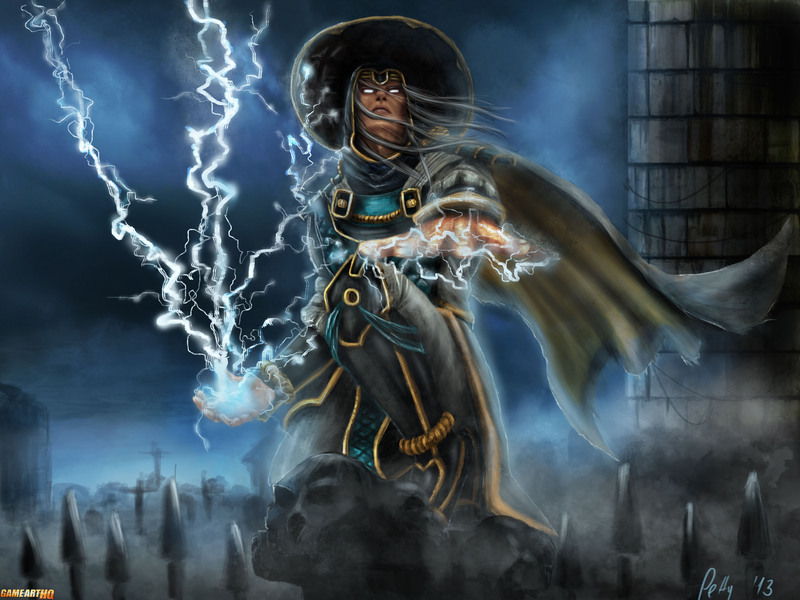 The fan art of Raiden from MKDA here was made by Letticia Maer from Slovakia, she also participated in our Mortal Kombat Tribute multiple times already!